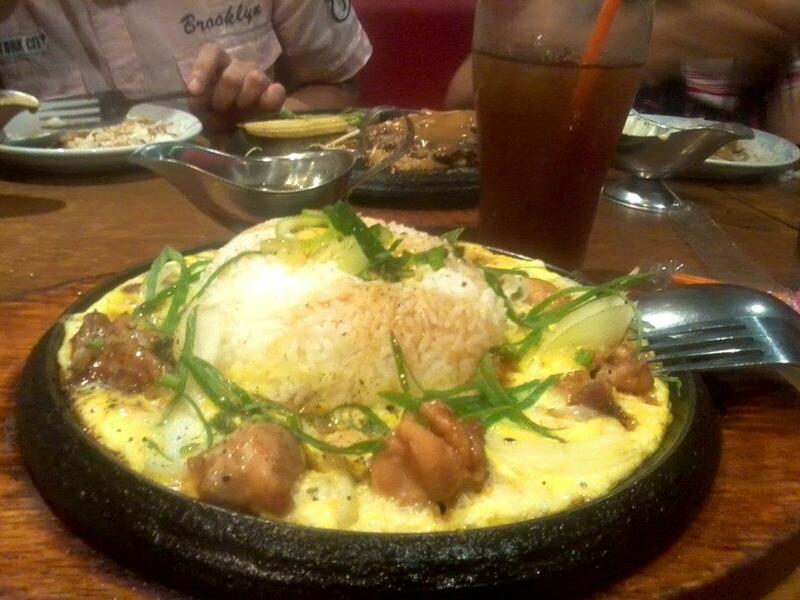 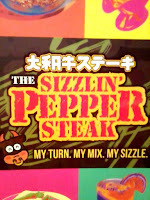 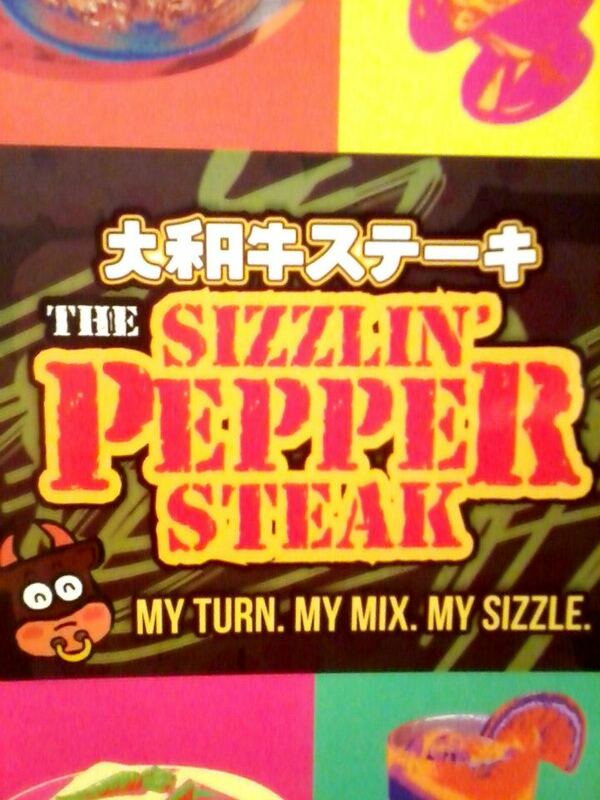 The Sizzlin' Pepper Steak offers a good eating experience packed with varieties of food from steaks, burgers, Japanese cuisine and some unique desserts. 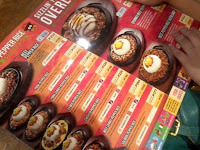 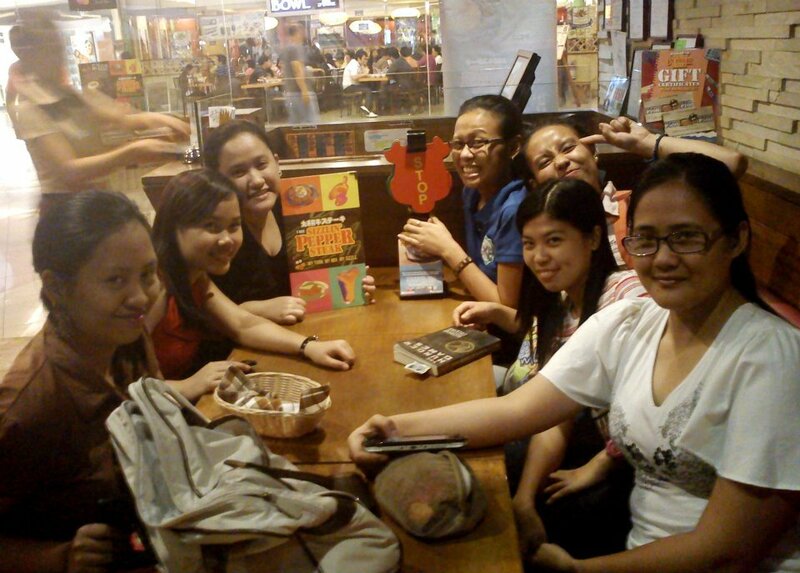 Their food were actually served in a sizzling' hot plate and you have to choose what dressings/sauces you want to mix and bottomless iced-tea punch would make you dining worth every cent. Branches were located mainly in NCR Areas (Makati, Mandaluyong, Muntinlupa, Paranaque, Pasay, Quezon City, San Juan and Taguig) and in Tagaytay and Cebu.